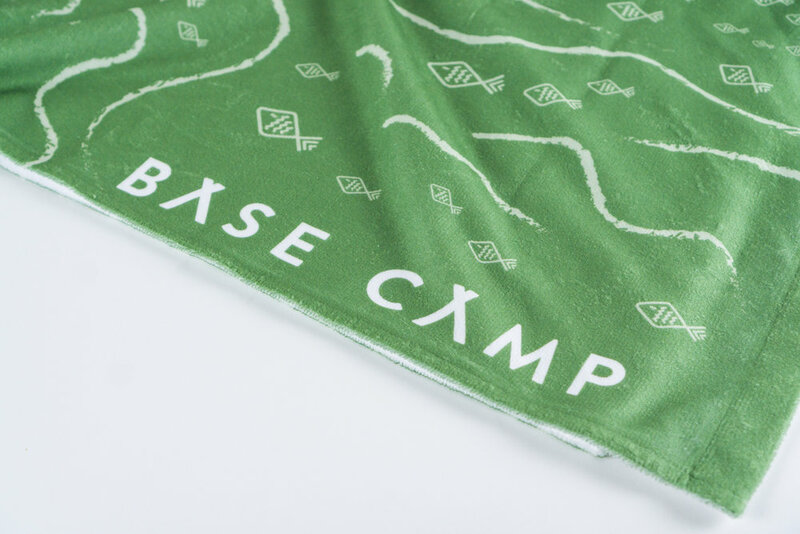 Base Camp is an outdoor gear rental company that's aimed at the travelers and explorers of the world. Our goal is to create a community of well-equipped adventurers. We are a helping hand, a friend, and hotspot for excitement and guidance. Basecamp has locations at most popular camping locations. Users can go online and select all sorts of camping goods to rent for their adventure. Basecamp will then prepare the gear, and users can come pick it up to use. Basecamp prides itself on taking the hassle out of planning and purchasing everything for a camping adventure. This was a group project by David Henderson and Heidi Ng.